Anokon 2 was a Minnstf fallcon held on 14–16 September 1979 at the Anoka Holiday Inn. Here's an Anokon badge that doesn't say what year it is. 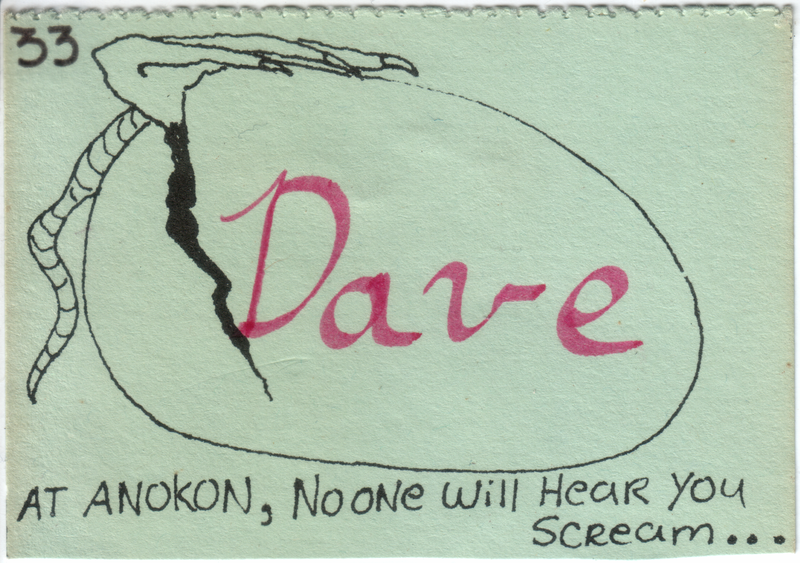 I am almost sure that it must be for Anokon 2 because Alien ("In space, no one can hear you scream") didn't premiere until May 1979.